It’s almost the end of June, the summer solstice just hit and it’s pride weekend, so why not close out the month with some fun events? There is a ton going on this weekend and the girls here at ABCey want to share our top picks! Today, there will be a free dedication event for artist David Best’s The Temple at Patricia’s Green. 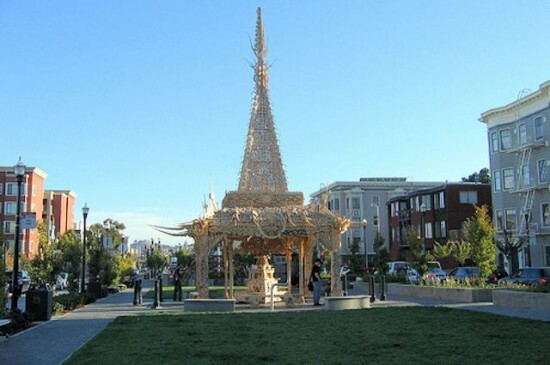 The San Francisco Arts Commission partners with Burning Man to reprise David Best’s popular Hayes Valley Temple from 2005. This 37 feet high sculpture made from wood will be in place for one year. It is meant to be a place of remembrance where people can write personal notes to loved ones on the artwork itself. Go and check out this amazing piece of artwork! 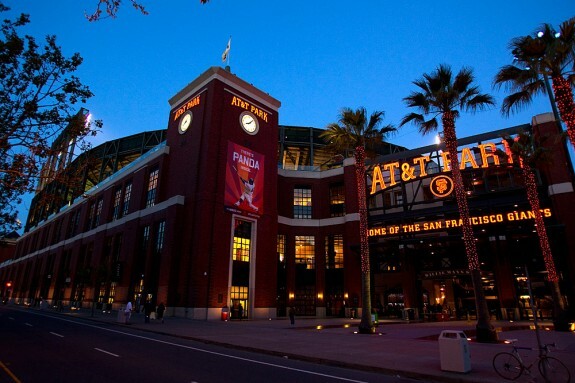 The Giants will be celebrating LGBT culture this Friday at 7:15 in their division game against the Colorado Rockies. Go and support your World Champions. Don’t forget, there will be post- game fireworks so you don’t want to miss out! The 2015 Beatnik Shindig has cars, poetry, spoken word and jazz. Held at the Fort Mason Center and in North Beach this is the largest Beat Generation Conference held in 20 years. There will be free events as well as ticketed events, but tickets don’t cost anymore than $15. For a list of the weekends events click here. Pink Party is where all the pre- parade festivities will occur! 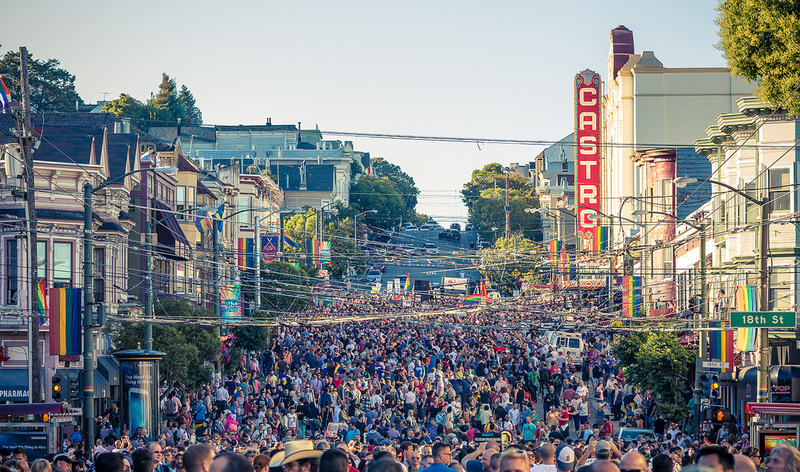 It will all take place in the Castro District from 3pm-8pm. With 5 blocks of DJ’s, drag and other live performances across four stages there is sure to be a ton of energy, dancing and fun! There will be food trucks and a VIP Area as well. Don’t forget to bring $10 to donate at the gate, proceeds will be going to LGBT nonprofit organizations. Check out the Facebook event for stage and performance details. 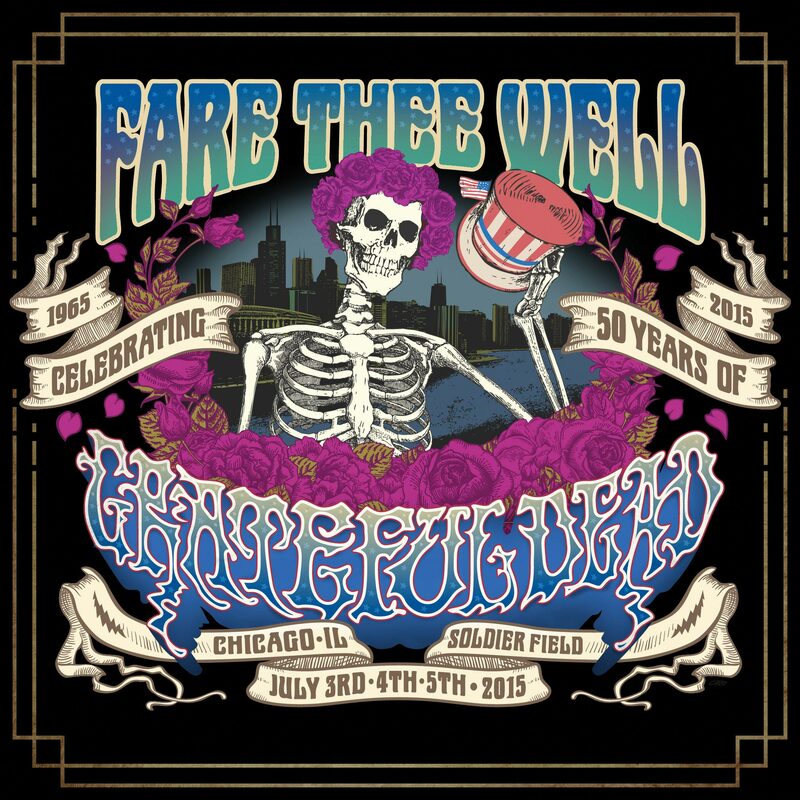 The Grateful Dead will be preforming a couple farewell shows at Levi’s Stadium this weekend as part of the “Fare Thee Well” Tour. These Bay Area Shows will take place just before three farewell concerts at Solider Field in Chicago. With 65,000 tickets sold pre night the are sure to be great crowds and excited fans for these finals shows. Fleets of colorful floats, vehicles, motorcycles and marchers will go along market street this Sunday in the San Francisco Pride Parade. The Parade will begin at Beagle street and end at Civic Center plaza. This year’s parade theme is “Equality Without Exception” so come out ready with lots of energy and excitement! 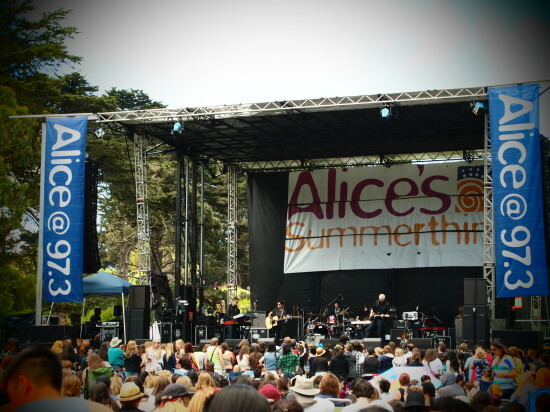 Alice 97.3 will be hosting their annual free concert in Golden Gate Park at Sharon Meadow this Sunday. This year they are featuring Kelly Clarkson, Matt Kearney, Rachel Platten and Elle King. There will also be food trucks, fun activities and plenty of good vibes, so be sure to stop by if your looking for some free music, food and fun! Which events will you be attending in San Francisco this weekend? Let us know in the comments below or on Facebook and Twitter!